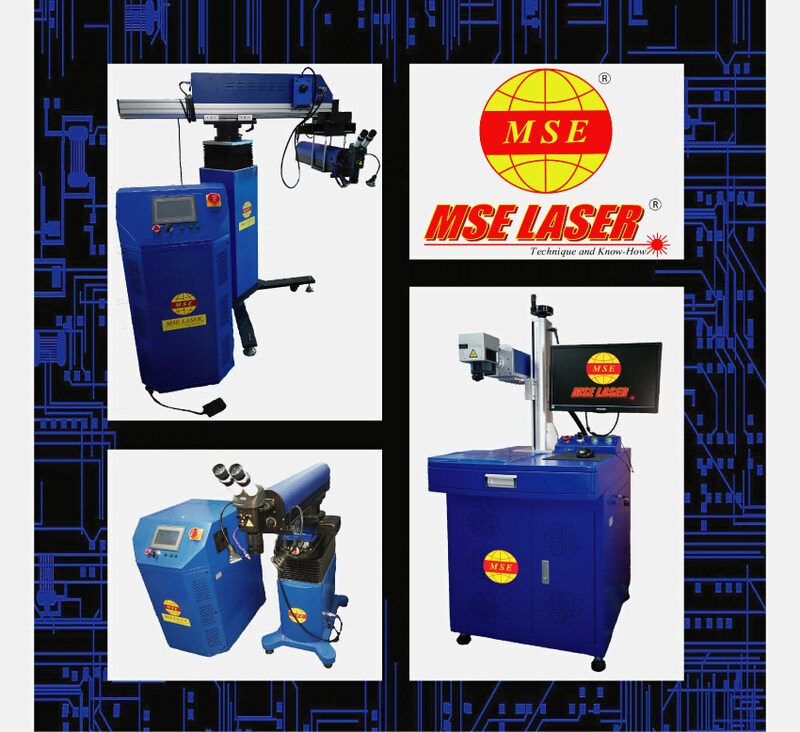 Incorporated in 2002, MSE Industries Sdn Bhd (frequently shortened as MSE) is an emerging and dynamic company operating its business extensively throughout the country, offering reliable and sustainable laser welding, thermal spray products and solutions for critical welding maintenance and integration application. 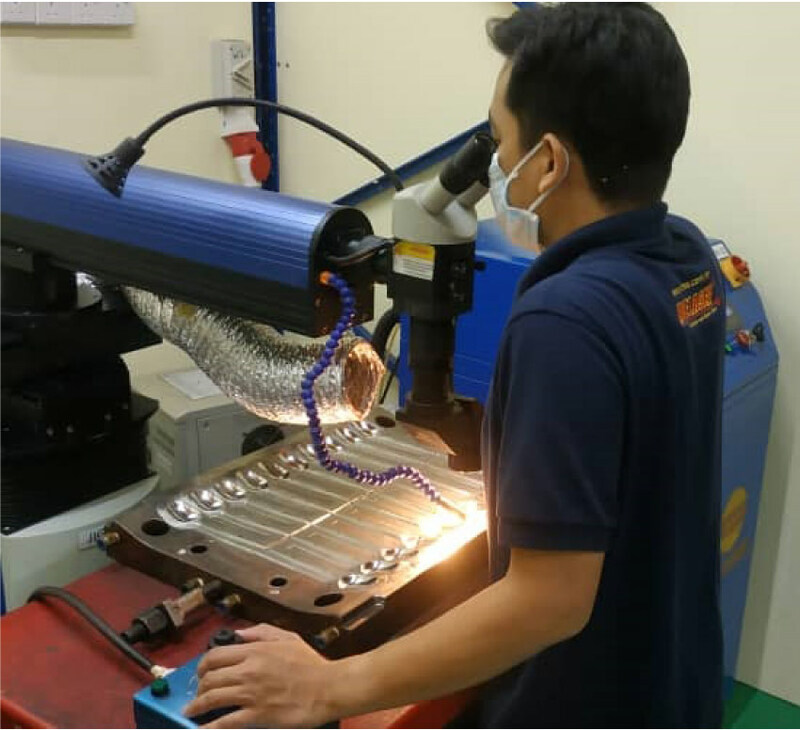 Headquartered in Bandar Pinggiran Subang, Known familiar as Subang 2 in Selangor Darul Ehsan, MSE identifies and satisfies customers’ ever-changing needs in laser welding and thermal spray applications through its extensive workshop facilities nationwide include the mechanical repair, maintenance, design, fabrication as well as modification of engineering works. 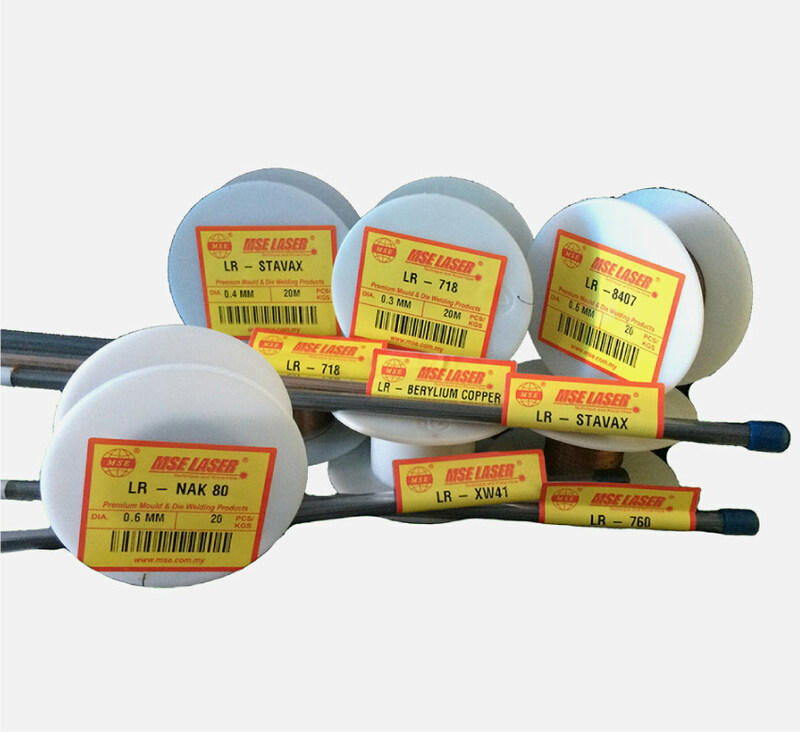 38, Jalan Apollo U5/191, Seksyen 5, Bandar Pinngiran Subang, 40150 Shah Alam, Selangor, Malaysia.